Along with everyone’s favorite marketing/social media fun guy Poppy John Greene and Dayna Baumann who joined the Crew for her first show, Pippa, who is with InFocus, joined with Brady just to check things out and ended up becoming an accidental Crew member. Now that never happens… (she had a great time!). Corey begins the show announcing all of the InfoComm 2017 Award winners, and in fact one of them just happened to be on the show. Megan did arrive a bit late so she didn’t get to hear the beginning tribute, although she did receive congratulations from all when she did join. The Crew talks with each of the guests about their overall marketing strategies for the company. Brady talks about the strategies at InFocus with their robust collaboration solutions environment, as well as a special favor he’ll be taking care of for the Grew and guests on the show. Tune in to hear about that. Amanda tells us about how things operate in terms of marketing at Biamp, who celebrated it’s 40th anniversary last year. 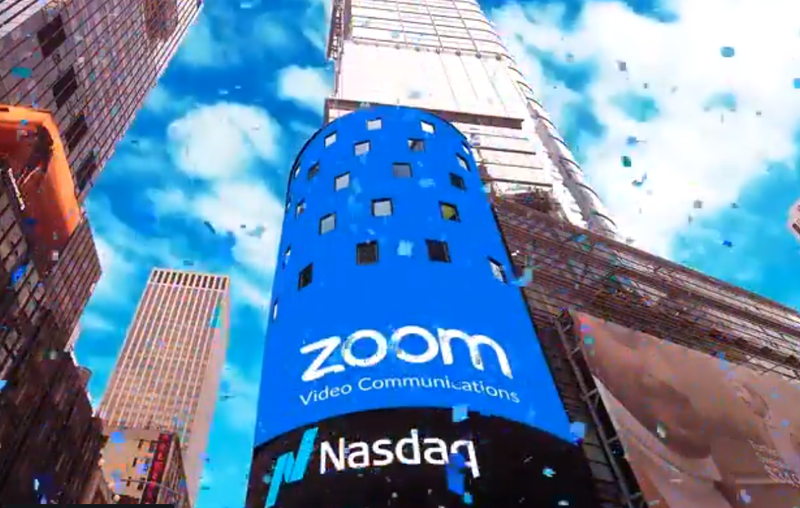 Janelle talks about Zoom, who is relatively new to the AV world, and how they have truly progressed in Unified Communications & Collaboration as well as the AV industry space (they are a platinum sponsor of the UC&C Pavilion at InfoComm). Megan discusses how Peerless-AV, while they are a well-known mounting products company, also takes a strong overall solutions approach in terms of marketing. An excellent part 1 discussion finishes with the Tier PM Hot Jobs, and then in part 2 we talk about InfoComm.